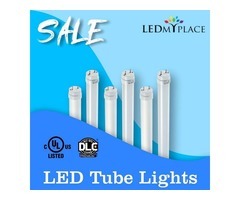 8ft LED tubes Light has been considered as the Ideal for Work space. 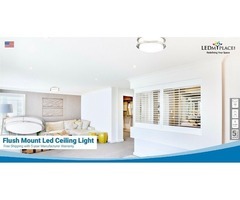 it provides better bright light for your space. 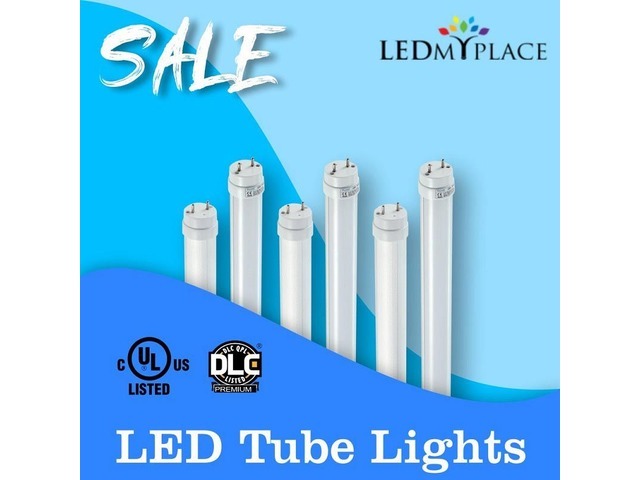 It has the ability to convey high lumen output and energy efficiency as compared to other fluorescent tube lights. This light has come in the single pin and R17 Base, clear and frosted tubes are also available. 1. Wattage Equivalent :- 40W 8ft LED Tubes Light is equivalent to 100W and on the other side 48W is equivalent to 120W. 2. Wide Beam-angle :- 220-degree of beam-angle you will get for the better spread of light. 3. Energy Savings :- It saves up to 75% energy. 4. 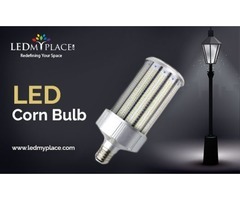 IP44 Rating :- 8ft LED Tubes Light has IP44 rating which makes it dust proof and splash proof. 5. 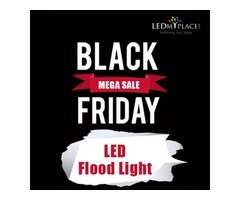 Instant Start :- This 8ft LED tube starts instantly without delay. 6. Voltage Input :- This light can also handle voltage fluctuations.